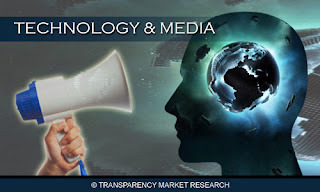 Transparency Market Research includes new market research report "The Role Of IT And Telecom In Healthcare Industry Analysis And Forecast (2010-2017)" to its huge collection of research reports.As the consolidation in healthcare industry is pacing up, need of shared databases and medical records is increasing day by day. Upcoming technologies such as SaaS, helps in implementing electronic medical records and various other applications quite efficiently and effectively. IT and Telecom together is making it possible to monitor patients at any point of time irrespective of the location. Thus the need for IT and Telecom products and services is growing worldwide. 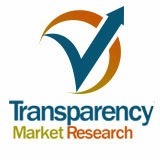 The research report analyses the market of IT and Telecom products and services in Healthcare industry along with key factors driving and restraining the market. It includes analysis of recent developments in technology, Porter’s five force model analysis and detailed profiles of top industry players. The report also includes a review of micro and macro factors essential for the existing market players and new entrants along with detailed value chain analysis.